Royal Hotel First licensed in 1871 as the Royal Balaklava Hotel, renamed the Royal Hotel in 1877. 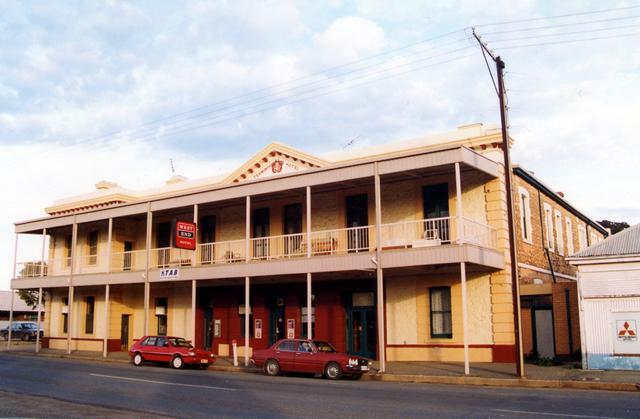 Terminus Hotel The hotel was trading before 1881. 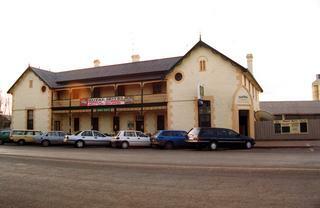 Opposite the Railway Station.